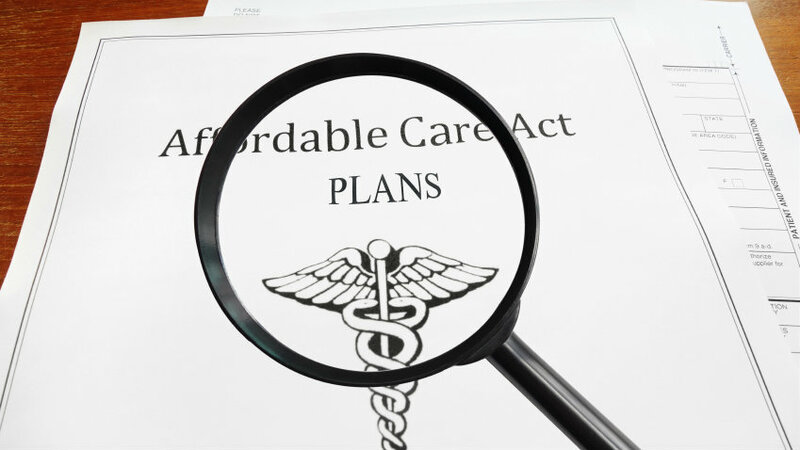 Should some rural areas be exempt from PPACA mandate? An advocacy group says that the high cost of Obamacare and limited other options makes those in rural areas unable to pick and choose health care as freely as those in more populated cities. As the Obama administration tries to ratchet up the pressure on the millions of Americans who have still avoided buying health insurance, one advocacy group says it should carve out a big exemption for those who live in areas where there aren’t many insurance options available.